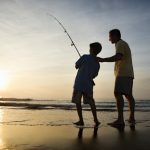 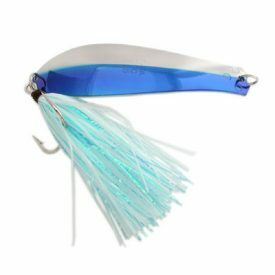 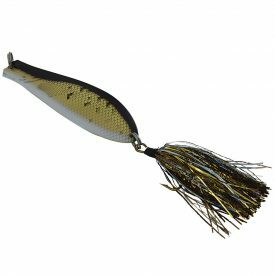 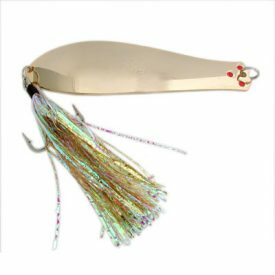 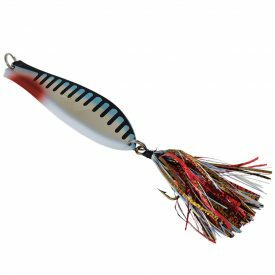 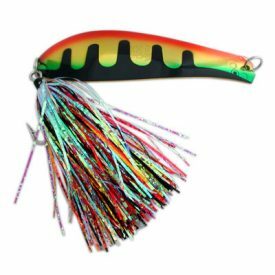 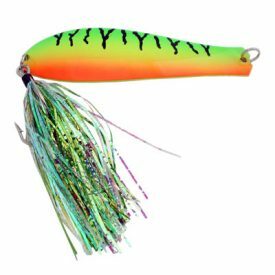 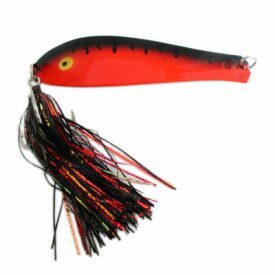 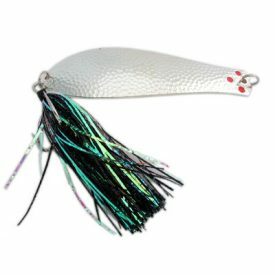 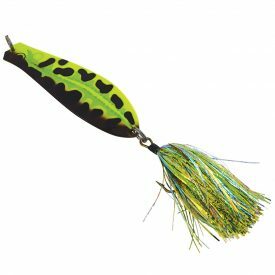 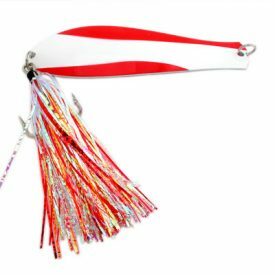 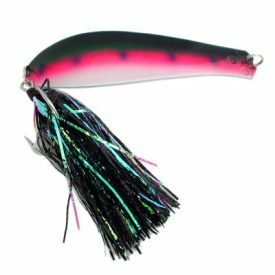 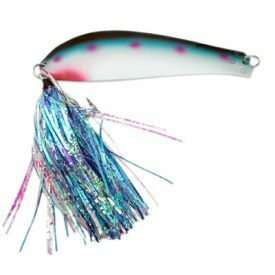 Papa Doc has all the legendary fish catching action of the original Doctor Spoon, in a larger size for those really big fish. 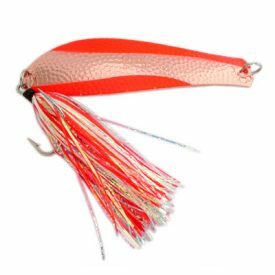 The Papa Doc imitates the action and flash of the large forage that really big fish feed on. 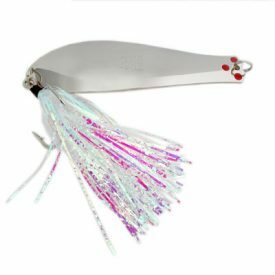 With the “NEW” bright tinsel tails, the new and improved Papa Doc can be seen at greater distances and depths so it will attract fish from farther away. 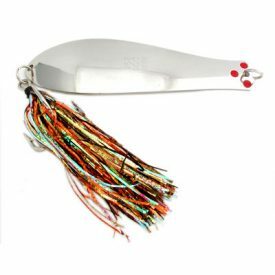 Papa Doc has the double action feature exclusive to genuine Doctor Spoons. 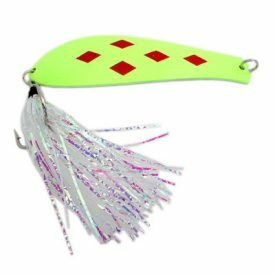 This allows you to run it tied at either end for different actions.